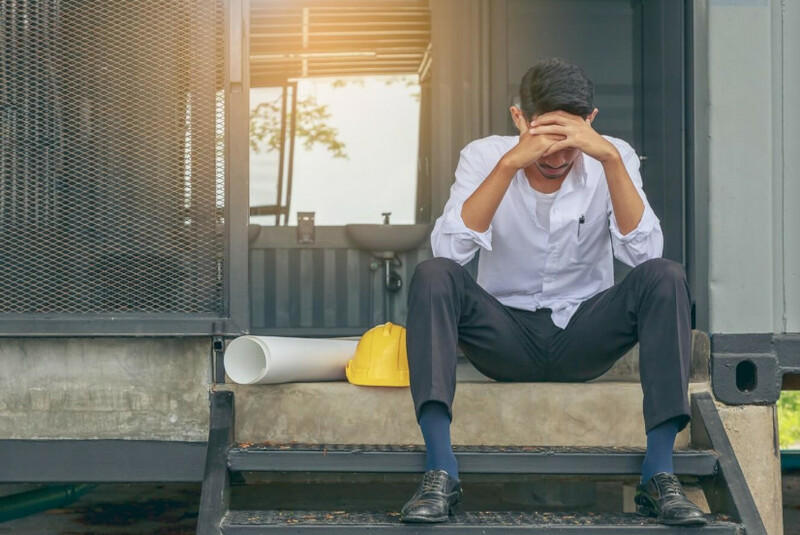 Construction sector participants are subjected to several tasks that can have a negative effect on their psychological well-being and mental health. This negative effect will not only have an impact on the individual worker but also on the organizational performance. A research study has concerned its work on investigating the mental health among construction professionals with the following methodology. Now coming to the solution, we find out that the technology market has not saved any effort in offering multiple software to minimize the tension accompanied by each construction task. Now, you don’t have to worry about fulfilling tasks because your online cloud is there, you also don’t have to step onto the site daily if you have a remote monitoring system. Every day there is a new feature that functions to make the construction site more productive and also to reduce some of the stress for construction contractors. PlanRadar combines both goals together and you have the chance to try it now for 30 days free of charge and minimize your tension level. Set plan and prioritize each task. Do a time management schedule for all your tasks. Define and clarify your job requirement. Share the load with your working team. Take some regular breaks at work. Maintain a healthy and positive working environment. Create a balance between your job and your private life. Finally, what we think is the most important advice is to embrace technology in your work. The subcontractor project management software market is growing now to support all your tasks and let you have a break while some of these tasks are continuing to work through an automated system. Implementing technology minimizes your time of paperwork and connect your team to always be up to date. PlanRadar can be your utmost beneficial tool as it offers an online cloud for documentation, the fastest way of saving and checking for defects with the ticketing method and a connecting platform for your team. Don’t forget that managing the job site stress is essential not only for the project or for the organization but for yourself. Don’t hesitate, take the decision! You can try the software for 30 days free of charge now. When we talk about construction productivity, implementing technology is the fastest and easiest route to do this. New project management software for construction industry collaboration is here to eliminate the barriers between the project parties and to minimize the waiting time for any response. The following are the main techniques to maximize your productivity and reduce your stress level using a collaboration software. Build a strong communication bond: Choose a software that offers you a special connecting base for your project team. This will minimize the time wasted during the emailing process and also let you have a gathering point for all the project parties to give a general announcement or a recent decision. Make one-to-one contact: Make sure that if you need any task from any member you can just contact that individual. No more searching in a database or sending to a bridge contact between you. This can be done using a collaborative and planning software easily. Updates are always on the cloud: It happens that you have a new modification in the structural system done but the electromechanical sector has no idea about it. Without uploading this modification on the online cloud and sharing an information about it there’s a chance that the uninformed may work on the old drawings and specs which will cause a huge loss and delay. Training and adding new skills: If you trained your team members to use a new software with all its features you are investing in your business because they will implement and use every new skill in your project and you get the yield back again. Install a mobile construction software: There’s no doubt that mobile devices such as smartphones and tablets have reshaped our life. Mobile construction apps help you to have an instant access to project information and communicate with all the project parties in real-time. Minor defects can lead to massive costs and delays and that’s what exactly you’re trying to avoid in the construction industry. Every minute means money which means the more your team becomes connected the more you are going to gain in your business. Moreover, we found that the pressure on moving forward is rising while the projects are getting larger and more complex every day and the demand for making a more productive system is reaching its peak. In addition, the fact that the price of the productivity-enhancing technology is falling makes it more affordable. Take the decision now and don’t be left behind. Take advantage of trying PlanRadar for you and your team for 30 days free of charge and if you have any further inquiries afterward about our pricing and offers you can contact our customer care center at any time.